Comfortzone Serviced Apartments provide a new alternative to traditional city centre hotels or leased accommodation in Birmingham. 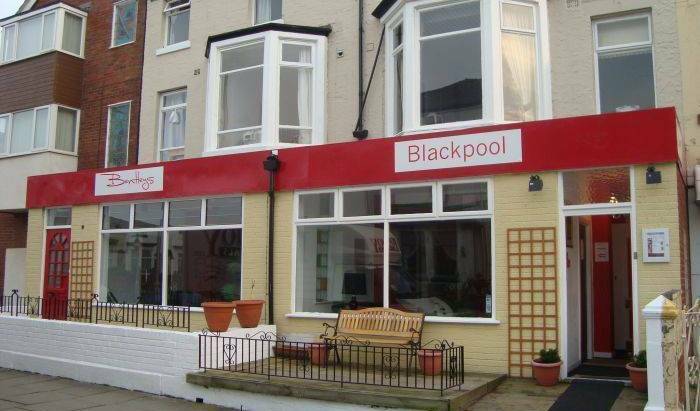 the Carlee is close to Blackpools many attractions, piers &beach, town center , restaurants, and night life. 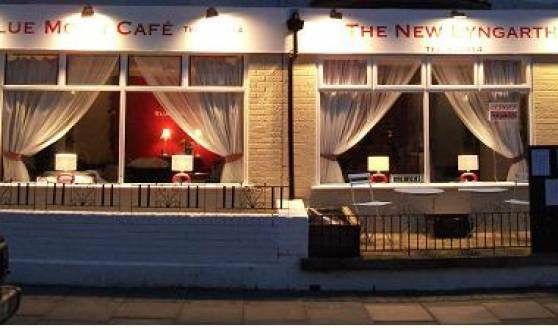 The Newlands Hotel is a small, friendly, licensed 8 bedroom Hotel / Guest House catering for families and couples and is ideally situated just off the promenade in central Blackpool. 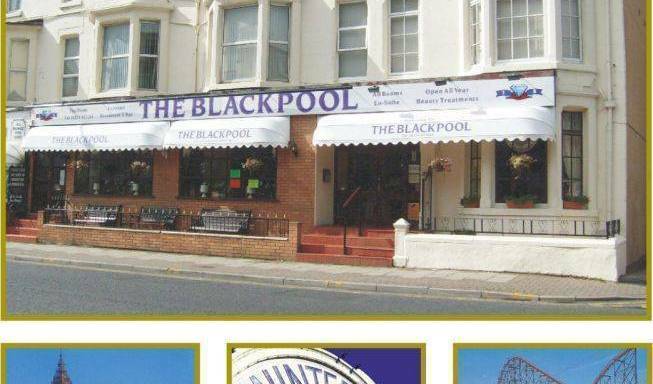 Cavendish Hotel, Bed and Breakfast is withineasy walking distance to the Beach, Piers, Town centre, Winter Gardens, Blackpool Tower, Restaurants, Grand Theatre, Night Life. Luxury 2 Bed Apartment in Wembley offers accommodations in London. Wembley Arena is 172 m from the property. Free private parking is available on site. Beautiful seaside home in a wonderful location. Seaside, shops, cafes, bars 1 minute away. London 1 and half hours. Canterbury 40 mins. Cozy Country Cottage, nestled in a small Hamlet in the Heart of the English Countryside! Located in the heart of Canterbury, ABode is ideal for business or pleasure. All rooms equipped with LCD TV's, DVD players, Air Conditioning and Bespoke Toiletries. Heathrow Lodge Hotel has long been the preferred choice for those seeking a quality, sensibly priced hotel, close to Heathrow. We are situated only minutes from the Airport. Top Rated B&B - Bay Tree House is located in a quiet residential area of north London called New Southgate. Central London Bed&Breakfast Hotel. 2 Diamond category. Super-clean, Super-comfortable and Super-affordable. Feel at home away from Home. The Windsor House Hotel looks forward to welcoming you soon! quality guesthouse close to London Heathrow. bus runs to/from Heathrow every 10 minutes and costs just £2 each way. The Pasha Hotel has just recently been reconstructed and the superbly achieved modern cosy concept was conceived to create a soft, glamorous and comfortable setting to welcome guests of all kinds, be it for business travellers or simply vacationers. Welcome to DERBY. We invite you to spend some time in our newly furbished hostel. It has all features of a top quality hostel. Good location, clean rooms, reasonable prices, great atmosphere and friendly multilingual international staff. The Rangemoor Park is an affordable hotel in the heart of Derby City. There are plenty of attractions within walking distance to the hotel and is a great base for those in looking to explore Derby and The Peak District, or just for a night out. 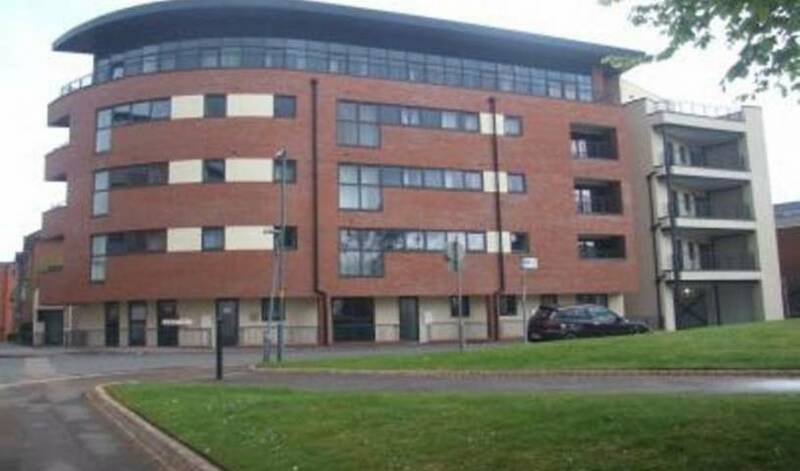 Barking Guest House providing large rooms for the cheapest price in London, Barking!!! Nestled between Knutsford and Ollerton, The Stables has been lovingly renovated to ensure a sumptuous and relaxing stay. The open plan, serviced accommodation is not only secluded and peaceful, ienjoys its wonderful views from a private furnished patio. Backpacker hostel in central London for young (18 - 40) backpackers wishing to explore London. Welcome to Larkfield Priory Hotel. The Property stands proudly in the lush countryside known as ' The Garden Of England' . It was built in the mid-nineteenth century on the parcel of land known as Larkfield Farm. Now you can “budget stay – your way” in the brand new Euro Hostel Newcastle. City centre location just 10 mins walk from central station and 2 blocks from world famous Grey Street. All en-suite rooms. Continental breakfast included. At the Phoenix hostel we have endeavored to provide you with a laid back, friendly, fun, clean, and safe place to stay during your trip to London. Dunedin is an AA 4-Star rated guesthouse built in 1886 but with 8 modern and tastefully furnished en-suite bedrooms. We are situated in a wide & tree-lined avenue leading to the promenade and within close proximity of the town centre. RestUp London youth hostel is a great new stylish, purpose built hostel in the heart of London, created with today’s traveller in mind. Annie's Guest House is a family-run Bed & Breakfast offering relaxed and friendly accommodation in South Shields, Tyne and Wear, UK. Sefton House is a clean, comfortable family run guest house, centrally located in the traditional market town of Ulverston. Surtees Hotel is a family owned and run hotel and situated in the heart of London, in Victoria, within walking distance of all the major attractions. Boutique eco-lux B&B by the sea. The Mews in Windermere Village, in the heart of the English Lake District, offers you Bed and Breakfast in your own ground floor suite. Ace Hostel York is a 4 star city centre hostel set in a 18th Century Georgian townhouse.